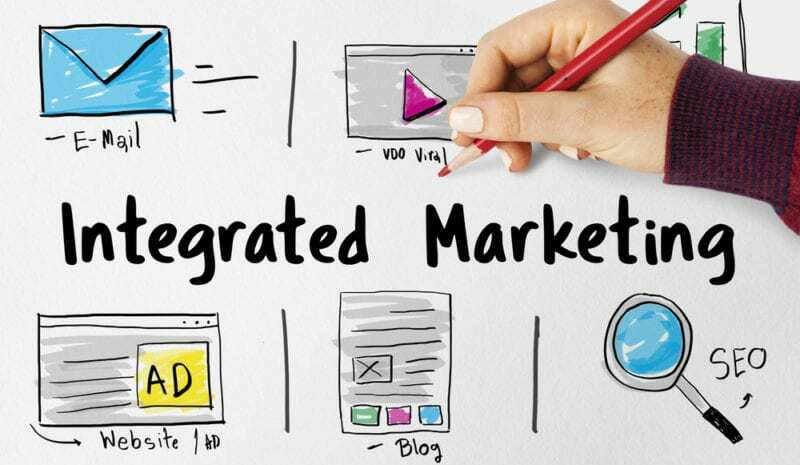 Integrated marketing matters because—simply put—your customers and prospects lead integrated online and offline lives. They move seamlessly between online and offline venues and expect a unified, cohesive experience wherever and however they encounter your business. So how do you ensure continuity for your customers and prospects? Through executing a highly integrated marketing plan initiative across specific channels that your customers frequent and ensuring that your company delivers complementary cross-channel experiences on the backend. Successfully communicating with your customers and prospects depends entirely on how well you understand them so that you can choose the most effective channels for your marketing campaigns. Do you know the habits, motivations and expectations of a “typical customer” in each of your audience segments? What do your customers watch, listen to, notice, read or participate in? Where do they go for information (e.g., search the Web, contact friends, read reviews, get on the phone, go to a store) when they want to purchase a product or service? The ways that you might reach your audience are many—through your Web site; TV, radio or print advertising; direct mail; email; search ads; organic search; blogs; online ads; social networks; mobile messaging; outdoor media and more. But if you market through channels that your audience fails to access on a regular basis, you won’t, of course, reach them—no matter how creative your marketing campaign might be. So first understand your customers—inside and out—so that you can focus your efforts on the set of communication channels that provides the best chance of reaching and connecting with them to ultimately drive business. Customers build trust through experiencing consistent and seamless interactions with a company over time. Regardless of whether they visit your store, access your Web site, read email, call customer service or engage with you through social media—or any combination thereof—they expect to encounter consistent messaging, a predictable company “personality” and complementary information and support across channels. Delivering consistency starts with an integrated marketing plan that not only coordinates messaging and offers to customers across channels but also ensures that campaign information percolates throughout your organization. Everyone who might interact with customers and every place where your customers might interact with you—customer service, support forums, sales channels, your blog, social interactions—need to get on board and incorporate that information to provide a familiar, connected customer experience. Few things will undermine customer confidence in your company more than encountering contradictory information or experiences. The key across these channels is still consistency—of message, intent and service—to reinforce your company as a trusted and reliable partner. Then, when you finally do deliver that compelling call to action, you’ll stand a much better chance of triggering a response because it comes from a familiar and trusted source. Building cohesive experiences is the hard part of integrated marketing services, but it’s also the part that most influences customer trust in your business or brand. Your customers have integrated their online and offline worlds. Now it’s up to you to integrate your marketing campaigns to meet their needs and expectations—and align your business processes to ensure that you deliver a cohesive customer experience across all your marketing channels. At ACS Creative, we not only design standout social media pages for business-to-business organizations, we also offer integrated marketing services to help them plan a strategy for filling those pages with content that meets their marketing goals. To learn more, please contact us today for a free consultation.